Together with David Petri, Tara acquired the business in 2003 and undertakes the role of Finance Director. 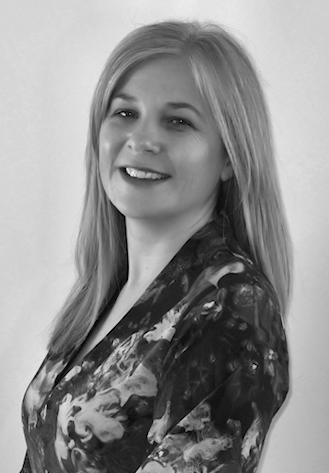 Tara has accumulated over 20 years’ of accounting experience within the asbestos industry. Tara has built up an excellent reputation with both clients and colleagues due to her leadership, expertise, and attention to detail. In addition to having overall control of the Woods finance function she regularly attends contract review meetings and provides financial advice across all contracts and major projects to ensure that value added initiatives are reviewed and implemented.